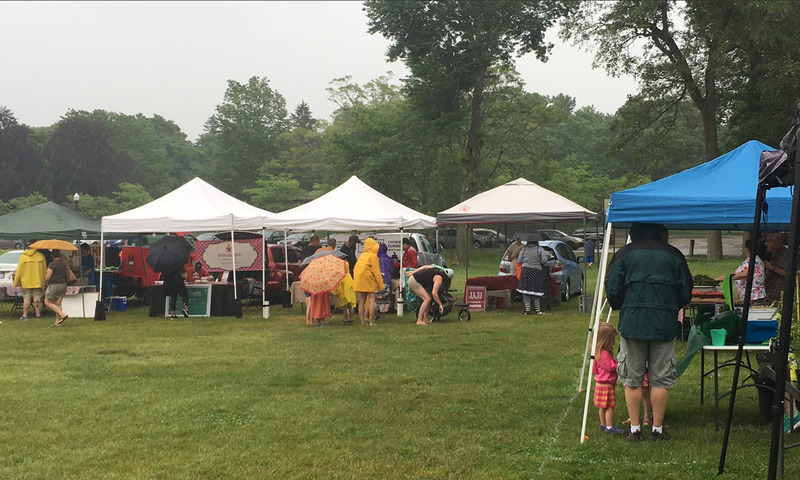 The Attleboro Farmers Market Inc, would like to thank the Mayor, the City Council and especially thank Councilors Weydt, Cooper, DiLisio and Conti for their recent efforts, work and support of AFM. We are proud to be a community-supported organization that’s committed to bringing local produce and people to Downtown Attleboro. We will continue to strive to work closely within the city community to forge positive relationships and move forward in a way that will benefit all. This year we’ll feature a great selection of local farmers and vendors, fun activities for kids and families, and a commitment to continue investing in our community. We hope you stop on by, meet some old friends, make some new friends and work with us all to make Attleboro a great place to be. The Market will open June 2nd at 8am. Check our Facebook page and this website for a calendar of events, vendor listings and other details. Again, thank you to all who showed their support!